Vogue is a leading international fashion magazine. The British Vogue was the first international edition launched in 1916, while the Italian version has been called the top fashion magazine in the world. 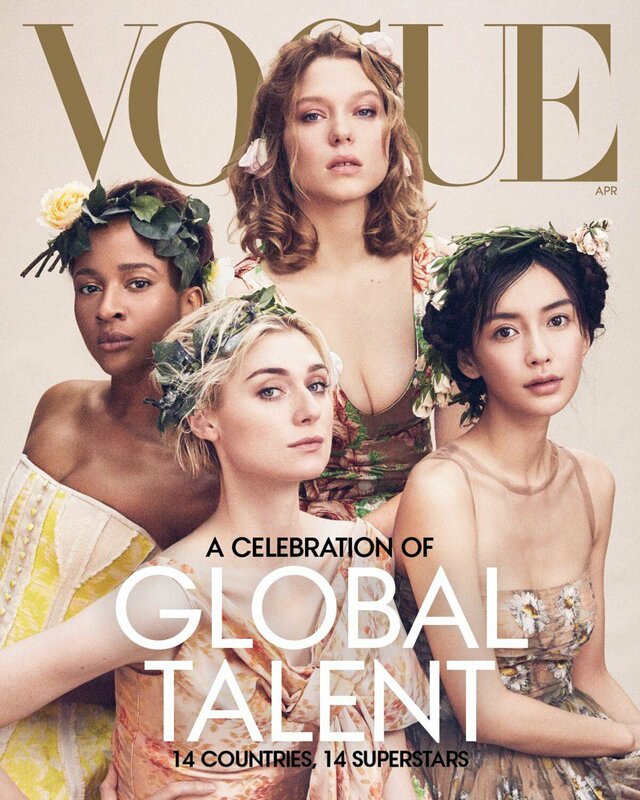 “I’m so thrilled to reveal my cover for @voguemagazine’s April issue celebrating this talented group of women from across the globe”. Adesua was featured alongside Doona Bae, Golshifteh Farahani, Eiza Gonzalez, Hera Hilmar, Scarlett Johansson, Vanessa Kirby and Bruna Marquezine.